It’s no secret that Filipinos take care of their families, and it’s often the main reason for going to work in the first place, as evidenced by the sacrifices of the extraordinary number of overseas Filipino workers (OFWs). Closer to home, however, upon receiving their monthly salaries, a number of trips to various banks and remittance service centers are usually the first stops on the way to dinner with friends and/or colleagues; today, certain products at the disposal of HR managers and accounting departments alike now present the vast majority of the national workforce with the opportunity to facilitate the process of sending, for example, Tita in Southern Leyte 5% of the monthly salary to maintain the family property, of paying 12% to various insurance product premiums, 10% into an ‘untouchable’ savings account for a rainy day, 15% into a spouse’s account for various monthly expenses, P3,000 into a child’s college fund account, and the remainder into a personal current account. Just imagine the negation of what is usually a time-consuming and logistical nightmare… all made possible – and, more importantly, automated, so it’s essentially reduced to something that you needn’t even consider perhaps ever again, assuming there are no alterations to the arrangements – by one single product that is now widely available to each and every single company operating here in the Philippines. It quite literally makes life easier on so many levels, and the entire switch from the current laborious process to the future-norm could well be even easier. Your family might not notice any change, but you certainly will. 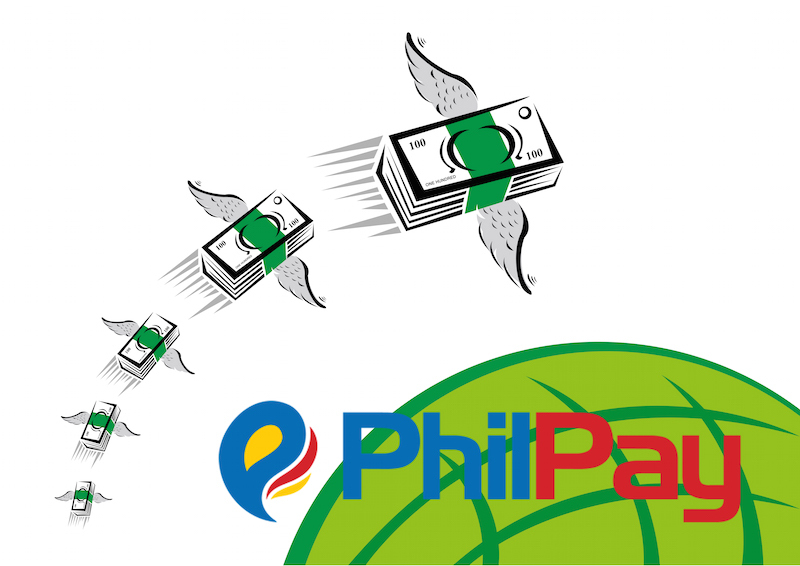 For a free demo of what PhilPay offers today and what’s in the pipeline, or just for more information on the process and how to reap the benefits of such a product, either you or your HR manager can contact one of our certified payroll geniuses on genius@philpay.ph at any time.